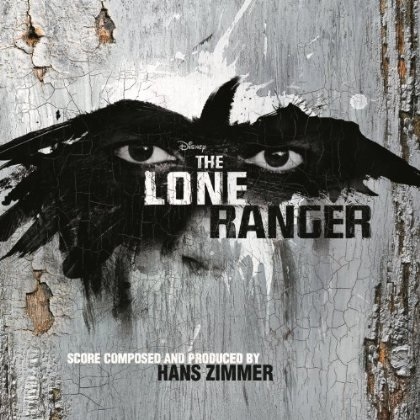 The Lone Ranger Soundtrack is out today! The Lone Ranger soundtrack comes out today on iTunes!. I’m really happy with the way this came out. Patrica Sullivan at Bernie Grundman Mastering did an excellent job with the mastering. I had a clear vision for what it should feel like emotionally and she made my vision a reality. As an overall album, it has a really great arc and is enjoyable to listen to from beginning to end thanks to the order and edits by the great Bob Badami.